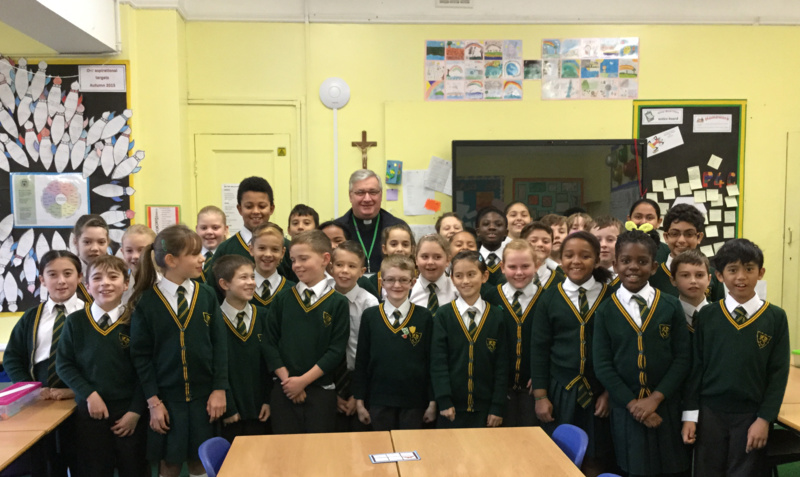 We work closely with our local parish priests who visit regularly for assemblies, masses, support with sacraments and supporting teachers with the delivery of the RE curriculum. Our parish falls within the Catholic Diocese of Portsmouth. 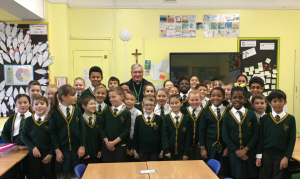 Please visit the Diocese of Portsmouth website for more information.